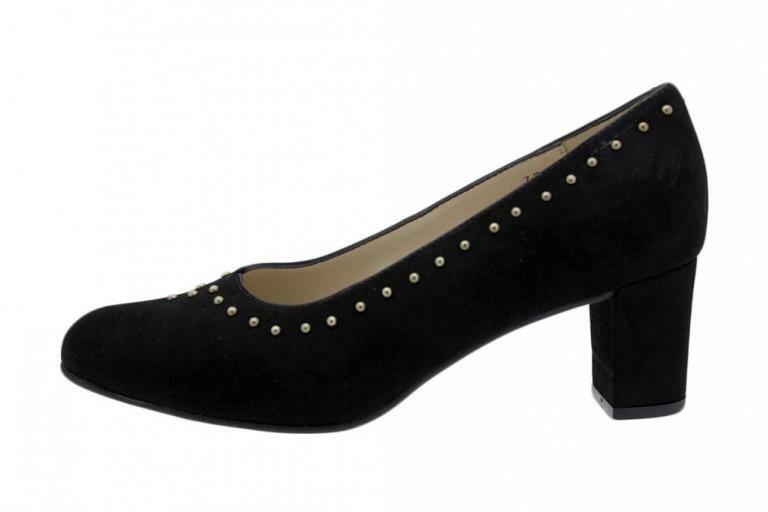 PieSanto elegant court shoe with a classic look that includes rivets in its design as trend this season. Conceived with the ideal height to keep up with your pace. 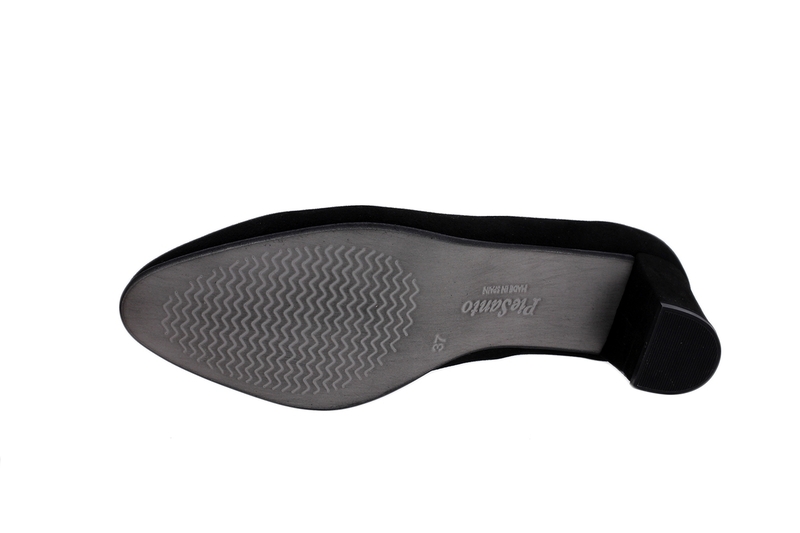 It fits your foot softly. Can not find your size for the product? "Pump Black Suede 185231"?